SGInnovate just announced that they have invested into three deep tech startups: Horizon Quantum Computing, Involt and Portcast. 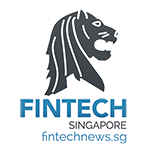 The announcement was made on the second anniversary of SGInnovate’s founding and one year after the announcement of its Deep Tech Nexus Strategy—a milestone that has seen SGInnovate invest in 45 deep tech startups, while building up a network of more than 50 local and international partners to grow Singapore’s deep tech ecosystem. The amount of investments put into each startup is undisclosed. Founded in January 2018, Horizon Quantum Computing is a quantum computing startup in Singapore. The company is developing a new generation of tools to help the larger community of software engineers build quantum-enhanced applications without the need for prior quantum computing experience. With SGInnovate’s backing, the startup will focus its efforts on ‘democratising’ quantum computing to bring Singapore’s tech ecosystem closer to the next big deep tech breakthrough. 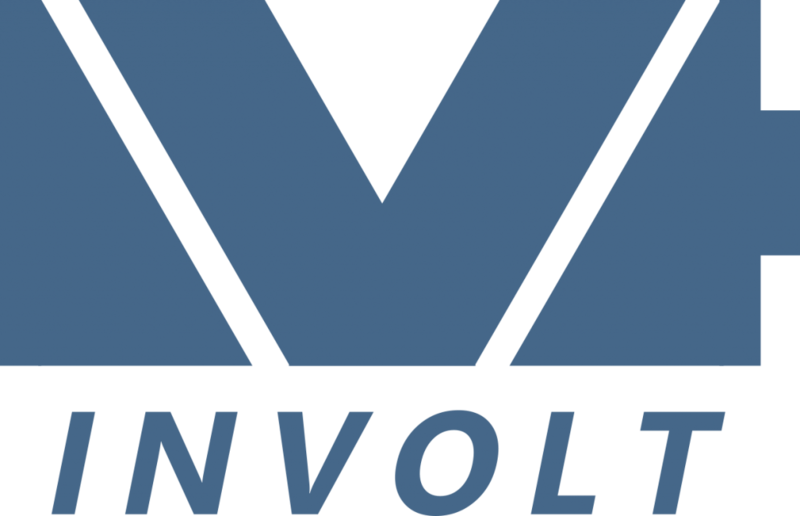 Involt is developing new energy storage cells that are set to help the world transition towards a low-carbon future. 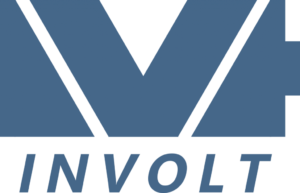 The company is working on ultracapacitors that will form the backbone of a new breed of battery technology that is safer, more efficient and more cost-effective. SGInnovate’s investment is expected to help Involt expedite the development of its storage technology, which the company hopes will increase uptake on green technologies such as electric cars as well as solar and wind power generation and distribution. Through the use of proprietary machine learning and real-time trade data to provide predictive analysis, Portcast builds digital solutions for the logistics industry, helping logistics companies better predict global cargo flows to price dynamically and utilise their assets more efficiently. Following the investment made by SGInnovate, Portcast will be gearing up for the full launch of its product by 2019.